It’s called Pill Paste for Equines. This mint-flavored Pill Paste turns any supplement into a tasty treat. Like the other Pill Paste products for dogs and cats, it’s highly palatable, covers any size pill, and is easy to pinch and mold to wrap pills – with no stickiness and no mess. It’s also very cost-effective with over 50 servings in one resealable pouch! This all-natural paste contains things that horses love, like dried carrots and cranberries, molasses, mint and rosemary extract. It’s a wonderful treat your horse will love and it makes giving your horse a pill a breeze. Mint is something that all horses seek out in the wild for it’s soothing digestive qualities. Mint (peppermint and spearmint) is a plant that most horses actively seek out in the wild. In most cases, mint acts a natural stomach calmant for horses and wild peppermint and spearmint is actively sought out by wild horses. It also acts as a nasal clearing aid that helps clear out passages and keep stallions on their toes (hooves) by leading to a heightened sense of smell. It’s so effective, in fact, that mint was once thought to cause impotence in stallions – after eating peppermint, they wouldn’t sniff after the mares until the effects of the mint wore off. Now Earth’s Balance has packaged that favorite herb of horses and turned it into a paste that any horse will love. Simply wrap the medicine or supplements in a mint-flavored Pill Paste to turn it into a tasty treat. Just a pinch of Pill Paste will ensure your horses never know they are taking their medicine. Pill Paste doesn’t crumble, won’t dry out, doesn’t stick to your fingers, and covers any size pill. 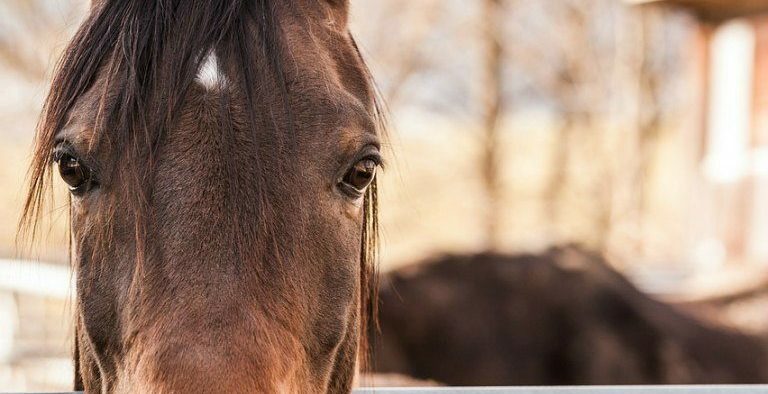 It’s a no-muss, no-fuss way to give your horse his medicine. Cost-effective: Up to 50 servings per container! Ingredients: Syrup, Molasses, Citric Acid, Rice Bran, Vegetable Glycerin, Corn Syrup Solids, Salt, Vegetable Lecithin, Vegetable Oil, Natural Flavor, Dried Carrots, Dried Cranberries, Sorbic Acid, Calcium Propionate (to maintain freshness), and Rosemary Extract. We think your horse will love it as well!